Looking at my friends over the years, I have discovered that summer has the same effect on them. All of a sudden, they become more and more preoccupied with the way they look, some of them are really pushing at the gym, others are having body treatments, but all of them are starting to watch what they eat. It makes sense: summer is the only time of the year we expose “more body”, hence we have to look better that we normally do. To help those in need, I have prepared a list of ten foods, which I like to call “miracle foods” that can have a substantial contribution in the pursuit for a slimmer, better looking you. 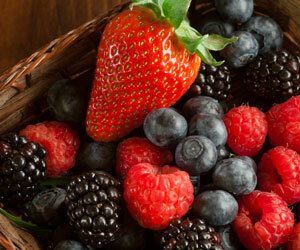 Together with moderate exercise, these ten foods will bring you even closer to your summer goal. And remember: diversity is the key! 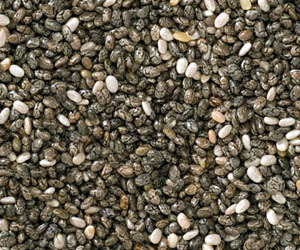 We’ve talked before about chia seeds and we will most probably continue in doing so, since they are just amazing. Chia seeds are among the smallest seeds in the world, but they have exceptionally complex properties: they are rich in minerals, omega-3 acids, antioxidants and last but not least, they are rich in complex proteins. Part of the sage family, chia seeds we’re documented ever since the 16th century, as one of the most complex sources of energy. Include two tablespoons of chia seeds in your diet and consume them in different forms such as smoothies, puddings, salads or sprinkle them on cereals and you will not regret it. Plus they get rif of your afternoon cravings. Cruciferous vegetables such as cauliflower, broccoli and cabbage, induce fat burning by slowing the absorption of carbohydrates, balance insulin, increase satiety and reduce inflammation. In addition, through a variety of mechanisms, different compounds in these vegetables help cleanse the body of excess estrogen. Add as many servings of cruciferous vegetables at every meal of the day without the worry of eating too much. Besides being very tasty, these fruits are great for losing weight because they contain fiber and antioxidants, but especially due to the effect they have on insulin. Studies show that when eating them together with rich carbohydrate meals, they tend to slow down the insulin response, thus reducing the chances of fat being deposited. Due to low fructose levels, you should not worry as you would about other fruits in general, but still don’t eat too much, because you will exceed the daily recommended amount of carbohydrates. 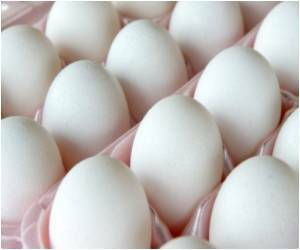 SA excellent source of proteins, eggs contain significant amounts of choline, which is part of the vitamin B complex that protects the liver from fat accumulation. Unfortunately many people avoid eggs because of their cholesterol content, which has nothing to do with the level of cholesterol in blood tests. Actually, dietary cholesterol is very important to produce testosterone and other hormones. Make sure you don’t fry them in oil, but rather poached or omelets in non-stick pans. Although the slimming effect of coffee has not been studied that much, there is clear evidence that it accelerates your metabolism, helping you burn more calories. 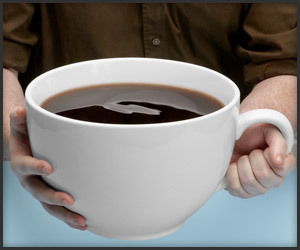 In addition, caffeine allows you to easily access and use fat for energy, instead of relying on muscle mass. If you decide to drink coffee, make sure you avoid adding sugar and cream, or at least, use a low fat sweetener. 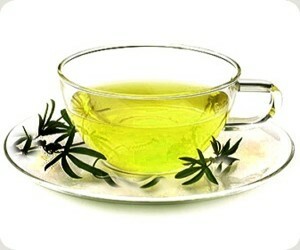 Green tea is recommended in a lot of slimming diets because it has the benefit of burning calories. Researchers found that people who drink green tea daily melt in 3 months more fat layers than those who do not include this type of tea in their diet. It is completely safe and works wonders for your digestive system. Including whole grains in your diet is an easy way to ensure a healthy life. Whole grains contain a number of essential nutrients: protein, fiber, B vitamins, antioxidants as well as minerals. A diet rich in whole grains reduce the risk of heart disease, diabetes and obesity. 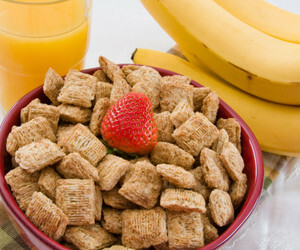 Together with low fat milk, whole grains make a great way to start or end a day. 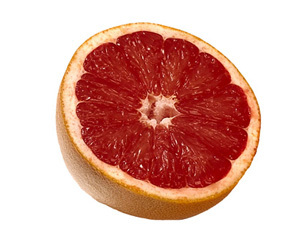 The grapefruit is one of the few foods that do not add calories, but rather burn them, helping you lose weight or maintain a stable weight. Two eggs on toast plus half a grapefruit is the perfect combo for a diet breakfast. 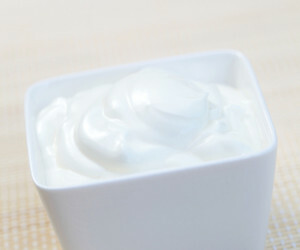 Including yogurt in a low-fat diet promotes weight loss and helps keep you in shape after you finish a diet. Make sure you lose low fat simple yoghurt. None of those so called low fat fruit yogurts, because they have contain loads of sugar. Choose deep sea fish: mackerel, sardines, herring or salmon. 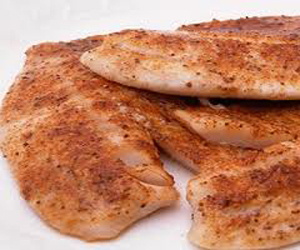 The content of healthy fats (including omega 3), digestible protein and minerals make a fish meal very nutritious. 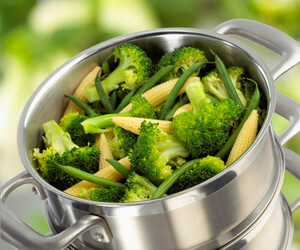 If possible, prepare it steamed, boiled, grilled or baked. Preferably fresh, but frozen is also accepted from time to time. Pair it with fresh vegetables and you’re good to go. Tune fish is less valuable from a nutritional standpoint, so you should eat it only as an emergency solution. Try to make sure that you know the source of the food you’re eating. Keep is simple and try to avoid combinations. It is best to eat maximum two typed of food during a meal, but eat up to six times a day, every time that you’re hungry and in the amount you feel it is sufficient. In time you will notice that your appetite will change and your body will only want food when it is hungry, not when it’s craving. Remember that alcohol is your worst enemy, after sugar. Alcohol alters the hormonal levels, liver function, increases appetite and blocks fat burning. Not even a glass of red wine is allowed during a diet. If you’re going to the gym and smoking, you’re basically giving no value to physical exercise. So, it would be a very good idea if you quit smoking at least during your diet, but I’m hoping you can quit for good.